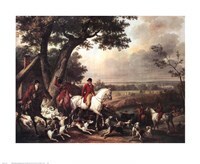 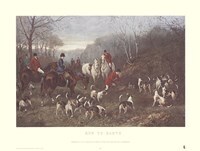 If you are an avid hunter or just enjoy the historic practice, our collection of hunting art and prints are great for decorating your walls. 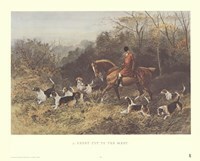 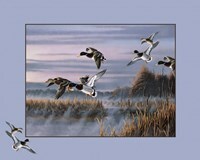 We have a wide range of hunting art and prints including duck hunting prints, deer hunting prints, black and white hunting prints, vintage hunting prints, and much, much more. 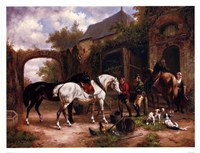 FulcrumGallery.com is happy to frame or transfer your selected prints onto canvas as well. 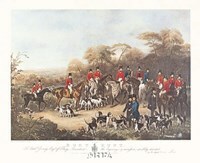 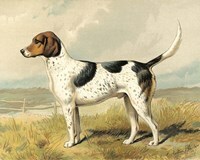 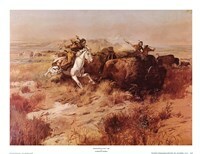 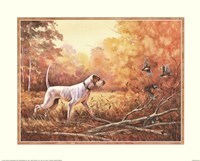 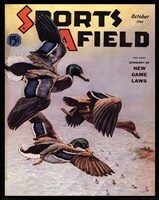 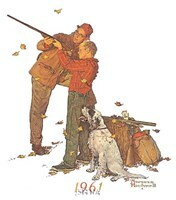 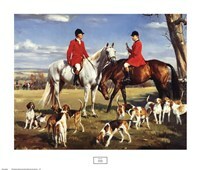 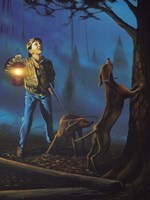 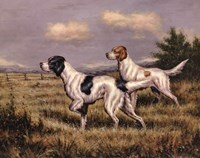 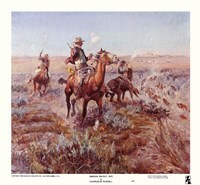 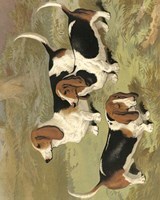 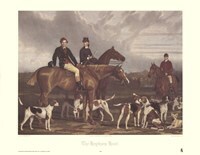 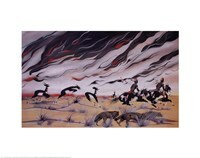 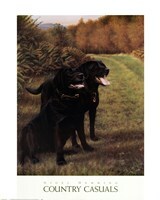 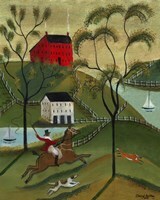 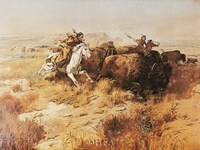 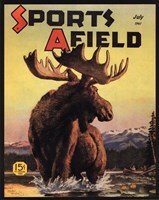 Start shopping for your next hunting art and prints from FulcrumGallery.com right now!